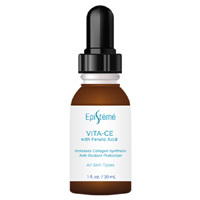 Hurry up and get yourself a free sample of Epistémé Vita-C Skin from Beauty Mark website. All you have to do is follow our link and register to become a product ambassador and they will deliver it to you. 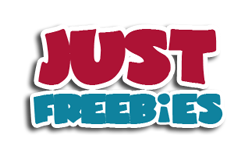 Click GET FREEBIE button and then get your free sample of Epistémé Vita-C skin serum.